To increase self-advocacy and leadership skills. 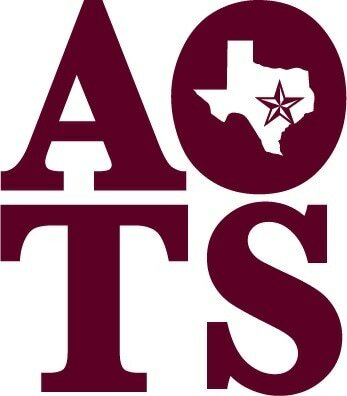 Membership to AOTS is not limited to autistic adults. We welcome anyone who wants to learn more about autism.